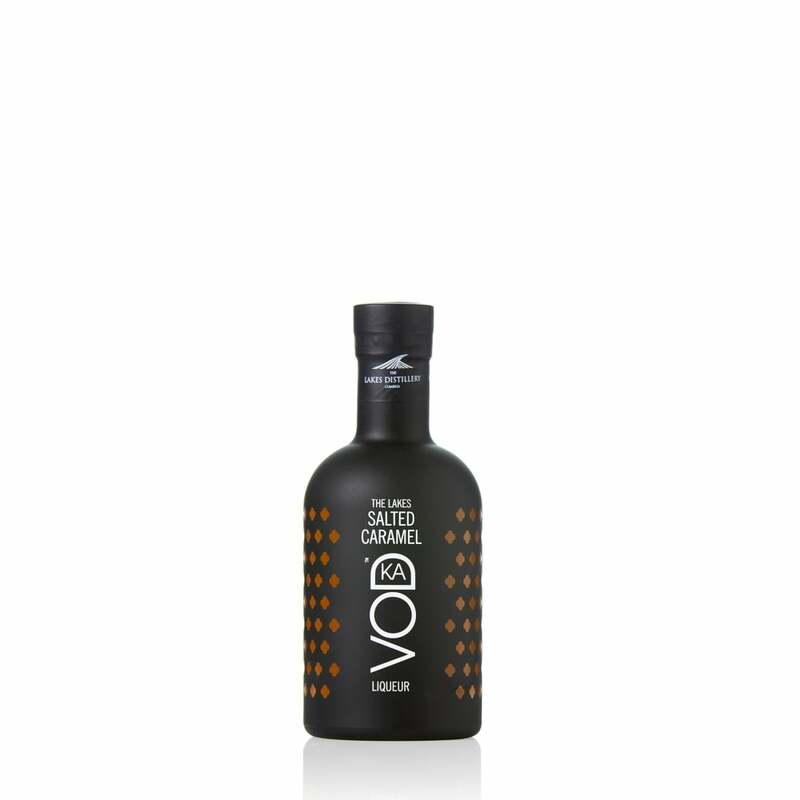 Salted Caramel Vodka balanced with a light saltiness that draws out the caramel for a taste that is completely delicious. The aromas include a harmony of rich caramel candy and perfectly toasted sugar. Indulge your taste-buds with sweet caramelized sugar and soft English toffee. Possesses an elegant quality .